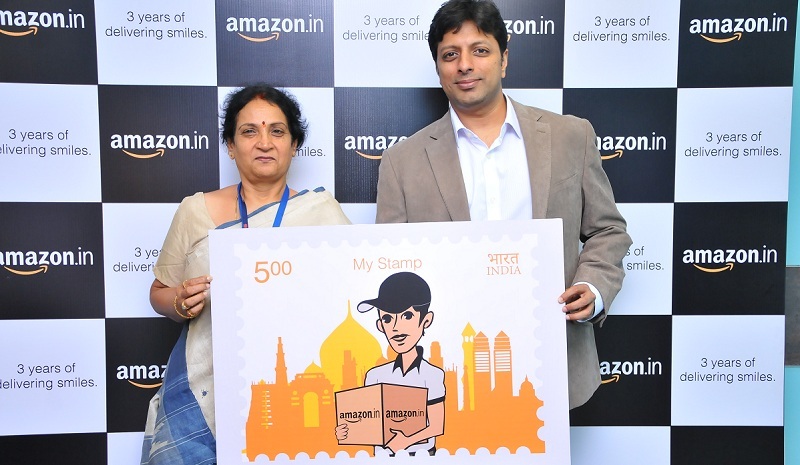 India Post released the ‘My Stamp’ with Amazon India, to signify 3 years of its relationship and celebrate the ecommerce marketplace’s third anniversary in the country. 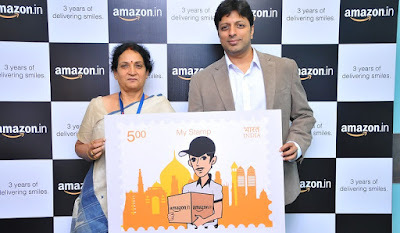 All Consumers on www.amazon.in and the Amazon mobile shopping app have an easy and convenient access to millions of products across hundreds of categories. 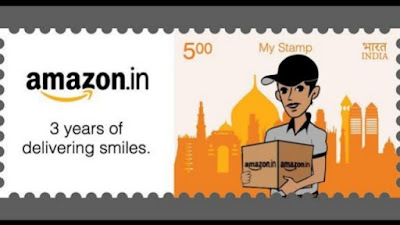 They benefit from a safe and secure ordering experience, convenient electronic payments, Cash on Delivery, Amazon’s 24x7 customer service support, and a globally recognized and comprehensive 100% purchase protection provided by Amazon’s A-to-Z Guarantee. They can also enjoy Amazon.in’s guaranteed next-day, two day delivery, Sunday and Morning delivery on products fulfilled by Amazon.